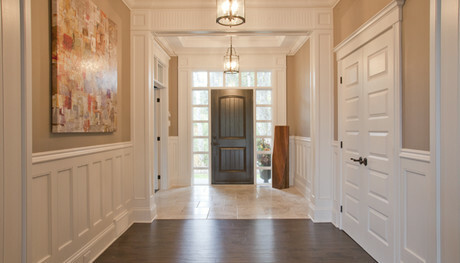 Sawlor Built Homes - Enjoy The Sawlor Experience when building your Custom Dream Home! - Halifax Nova Scotia Home Builder - Sawlor Built Homes - Your Dream. Our Passion. Enjoy the Sawlor Experience when building your Custom Home! 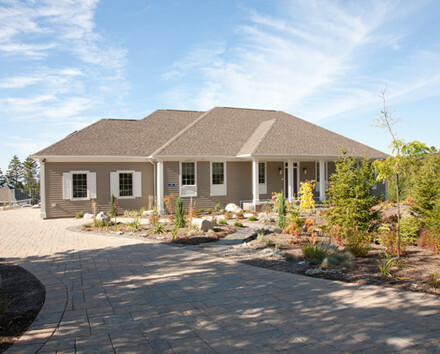 Since 1969, we’ve built custom homes for clients throughout Nova Scotia. We’ve also built relationships—with clients, trades people and suppliers—helping us become a builder you can trust with possibly the biggest investment of your life. We take that trust seriously. With Sawlor Built Homes, there are no surprises. From process to price, we keep you informed every step of the way.